Plan your dream golf vacation at luxury resorts at or near the golf course that you want to play. If a luxury golf getaway is what you want, then a luxury golf vacation is what you shall get! There are a variety of courses among the world’s finest fairways that will challenge all skill levels, while offering amazing views, luxurious amenities—and plenty of attractions and activities for your non-golfing companion/s. Whether you’re a casual duffer, an avid and serious linksman or a group of corporate golfers, take your best shot with maximum value at one of the world’s most highly prized, golf destinations and all-inclusive, 19th-hole golf resorts. 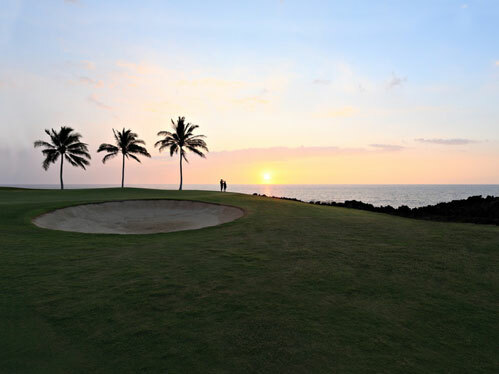 Enjoy a round on a luxury resort’s championship course or indulge in a decadent tour of the world’s most storied greens. An unrivaled date with that white, dimpled ball you love is due! Enjoy some rest and relaxation, gourmet food and drinks and pampering spa services at your world-class hotel or resort. Fore!